If you haven’t got your IDNYC card yet, now’s as good a time as any to make the schlep. It’s barely a schlep, anyway; the ID is free, and there won’t be long lineups to get one since you’re so late to the party yourself. Why now? Well, IDNYC has always boasted discounts at a number of cultural institutions — free one-year memberships at the Botanic Gardens, BAM and the Brooklyn Museum, for example — but now, your IDNYC also makes up for in sports game discounts what it lacks in sensible function. 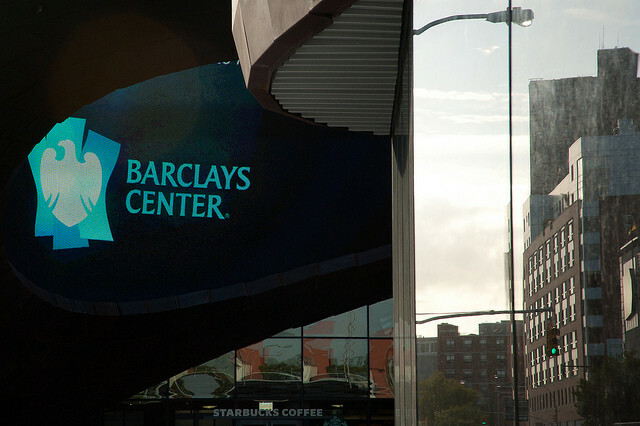 You get 25 percent off Barclays Center tickets! 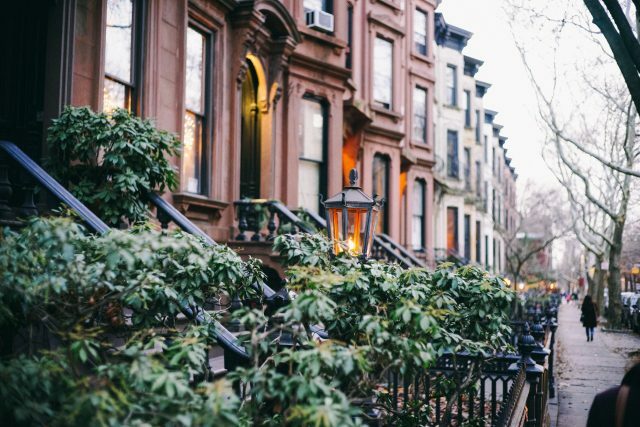 As DNAinfo reports, Brooklyn Nets games are now available to all IDNYC cardholders at discounted rates, and so are world championship boxing, college basketball, family shows and Islanders games. Unfortunately, the Sia concert is still full-price. All you’ve got to do to score the discount is enter the first four digits of your ID when purchasing, select your seats, and proceed to the checkout. With Barclays tickets being lorded over by price-gouging expert Ticketmaster, even these savings won’t make a huge dent. There’ll still be a stupid service fee, which on Ticketmaster starts at $5/ticket. and gets higher as the cost of the ticket goes up. The ID also gets you discounts to the Mets, Yankees and New York Liberty games, plus discounts on CitiBikes. Still, it’s something. Just don’t forget to print your tickets at home.